The Holly Lodge Community Centre is a registered small charity (Number 293003) run by volunteers, serving our local community. the Nursery, located one street away in Oakeshott Avenue. Highgate lies in North London, and was once part of the Great Forest of Middlesex. The historic Holly Lodge Estate was initially the site and grounds of a villa built in 1798. The last individual owner of this beautiful estate was the renowned 19th century heiress and philanthropist Angela Burdett-Coutts, who entertained the likes of Queen Victoria and Charles Dickens. Nestled between Hampstead Heath to the west, and Waterlow Park to the east, the estate was eventually sold to developers in the 1920s. They in turn created a lovely garden suburb style neighbourhood with a mixture of houses and mansion blocks. The blocks were originally developed as a safe and pleasant environment to house young ladies who worked in London. 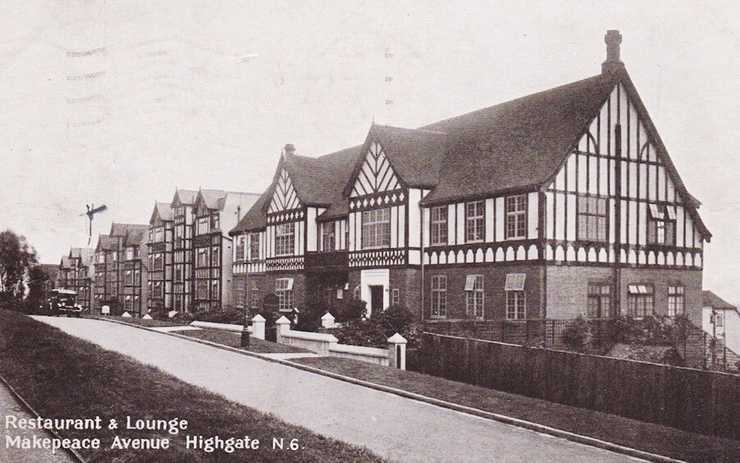 The flats were often on the small side; however, there was an elaborate restaurant, a theatre, a library, tennis courts in all, a thriving women’s community on the slopes below Highgate Village. This history, along with the beautiful environment and amazing views over London, makes Holly Lodge a popular point of interest on historical walks. The building housing the community centre stands on the site of what once was the restaurant pavilion. 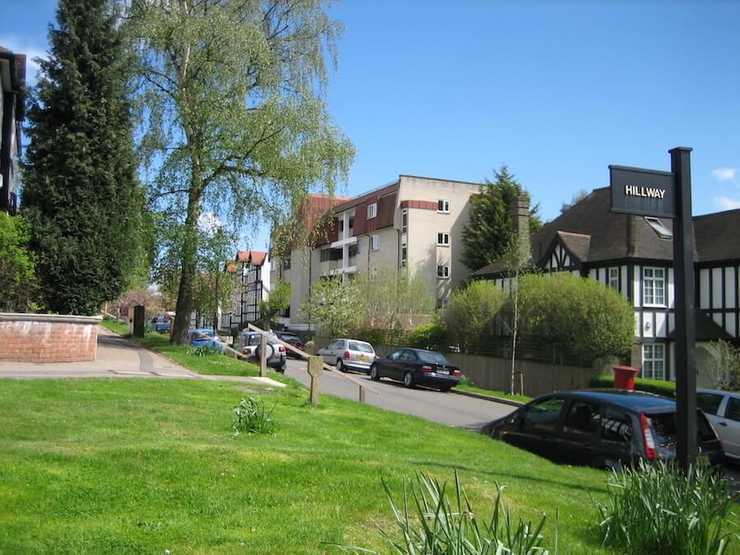 The Holly Lodge Estate is now home to a vibrant mix of tenants, and house and flat owners, who make up an engaged and thriving local community. Members of the public with an interest in the community can apply for a range of voluntary roles, such as helping with activities and events. Please use the Contact Us page to find out more about the volunteering.